FREE LIVE Online Couponing Classes! 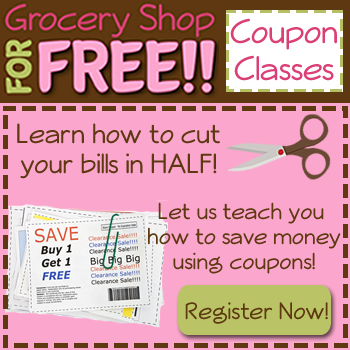 You are here: Home / Great Deals / FREE LIVE Online Couponing Classes! TODAY! FREE LIVE Online Couponing Classes! TODAY! It’s time for our FREE Online Couponing Classes! We will be teaching the classes this time through FaceBook live in our special FaceBook group just for couponing classes that can be found here. The classes will be taught starting today at 3PM CST. All you have to do is join the Facebook group and log in at 3PM to watch the classes. If you miss the class or can’t make the time, those videos will be archived for later viewing. Of course, the nice part about watching live is we can answer any questions you might have immediately in the stream. If you already know how to coupon, please do us a favor and share this post on your social media channels so your friends and family members can see what we are doing here and learn if they want.